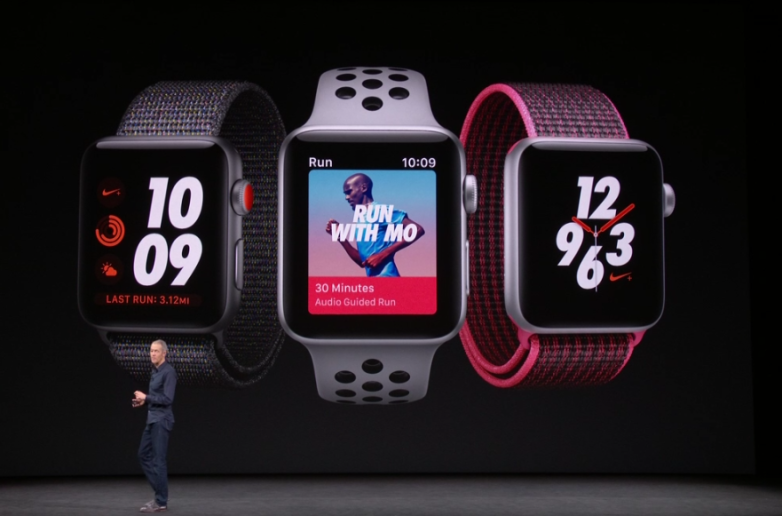 Though Apple Watch is initially positioned as something of a fashion accessory, most of its users’ favorite is its fitness and health tracking capabilities. In turn, there are a growing number of stories involving Apple Watch actually saving lives all these years. Recently, a 76-year old man named Gaston D’Aquino claims he may have died had his Apple Watch not alerted him that he was experiencing an elevated heart rate. According to South China Morning Post, D’Aquino was in the midst of a church service last month when his Apple Watch alerting him that his heart rate reading was amiss. Even though he wasn’t feeling anything wrong, D’Aquino still decided to go to the hospital just to play it safe. After his full recovery, D’Aquino sent an email to Tim Cook to express his thanks. He noted that “this was the first time that my watch alert had ever gone off, but I was not feeling anything, no dizziness or pain” and “in short, I was a walking time bomb”. After the successful operation, he wrote, “I have been given a new lease on life”. D’Aquino said that he wanted to share his story to help make other people more aware of what Apple Watch can do, so they can take potentially life-saving medical action when they might be completely oblivious to what’s happening with their heart.